Dr. David E. Schroeder, 11th president of Nyack College and Alliance Theological Seminary, will be welcomed back to the Rockland County campus as the Founder’s Day chapel speaker during Homecoming Weekend on Friday, October 12 at 10 AM in Pardington Hall, 45 South Boulevard in Nyack. Dr. Schroeder is currently the president of Pillar College in New Jersey, a role in higher education he has held since 2007. He served as the Nyack/ATS president from 1993 to 2005 and of Reformed Episcopal Seminary from 1988 to 1991. The 1968 Nyack alumnus, who will be celebrating his 50th year reunion, is also a graduate of Manhattanville College, New York Theological Seminary and New York University. He pastored churches in New York, New Jersey and New England. On the missional front, he has served overseas and at home with The Christian and Missionary Alliance, Trans World Radio and International Teams. He continues preaching and teaching ministries in Latin America, Africa, Asia, and Europe. In addition to his role as a college president, he has continued pastoral ministry in three New Jersey churches, but especially enjoys teaching courses in Bible, theology, worldviews and apologetics. Over the years, he has served on twenty boards of not-for-profit ministries. 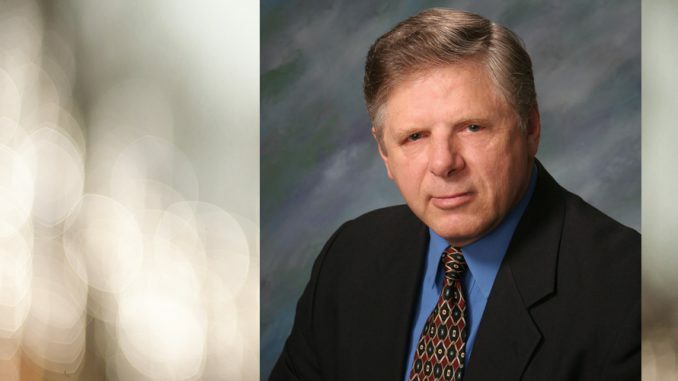 Through MasterWorks, Inc., a discipling ministry he began in 1986, Dr. Schroeder is a frequent speaker at retreats and seminars. A prolific writer, he has authored some ten books and circulates an electronic newsletter, Upfront. David and his wife, Betzi, have been married for more than five decades. They are the parents of three children and the grandparents of eight grandchildren.